Club and trolley hire available. Snack bar catering. Club has 9 hole par 35 course. 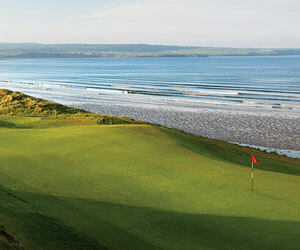 We are coming to Ballybunion for a family reunion and would like to play golf with our 14 y/o and 8 y/o grandchildren. The time period is 7/16/05 through 7/30/05. 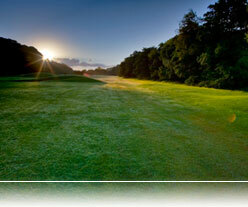 Do we need reservations for weekdays and are club rentals available?